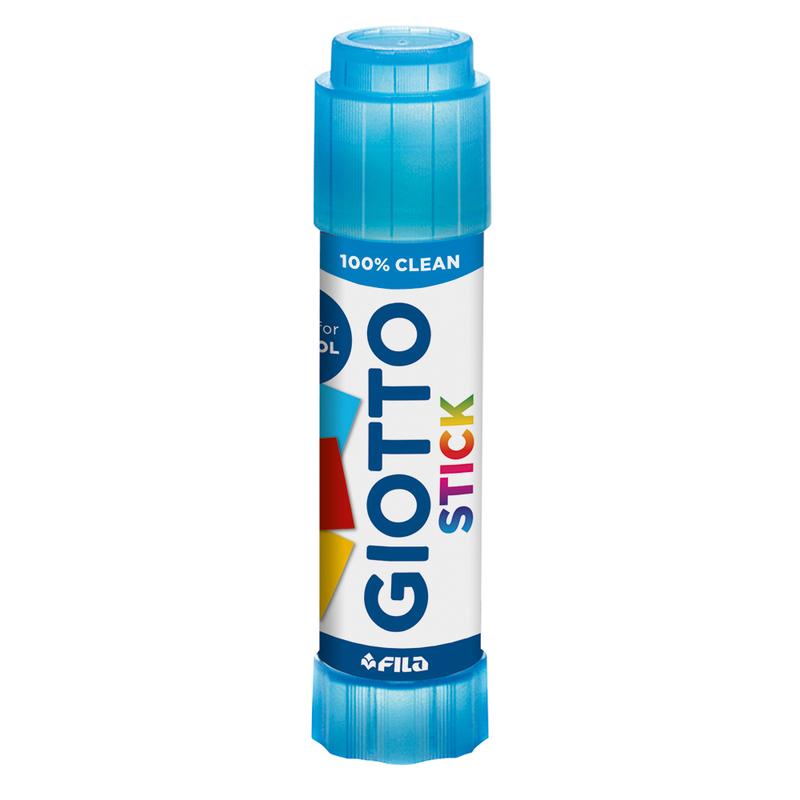 Glue stick ideal for any kind of precision work. Suitable for gluing together card, paper and photographic paper. 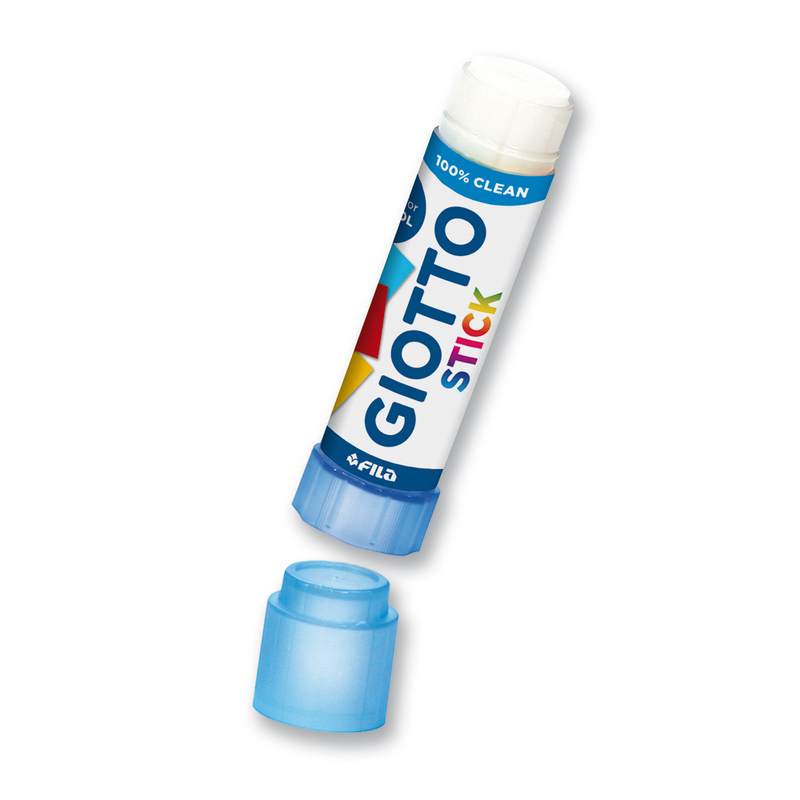 The clip cap, fits onto the bottom of the glue stick during use so that you don't misplace it, ensures maximum cleanliness and safety. Easy to use for all age groups. Particularly suitable for school. The glue is thick, easy to apply and it does not leave residues on the material you are using. Rapid drying and solvent-free. Available in 3 sizes; 10g, 20g and 40g.